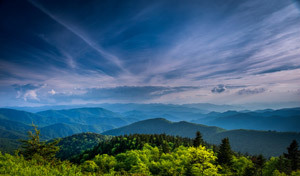 Homes for sale Blowing Rock NC are unique and desirable in more ways than one. This real estate market is proof that value comes in a variety of shape, sizes, and prices. Whether you’re searching for a modern home near Downtown or an expansive lodge up on a mountaintop, you’ll find both and everything in between right here. The Mountain Group at Premier Sotheby’s International Realty specializes in real estate of the High Country, and moreover, features a comprehensive showcase of area listings. That means you can find your home by browsing one site, and better yet, with the help of one team. 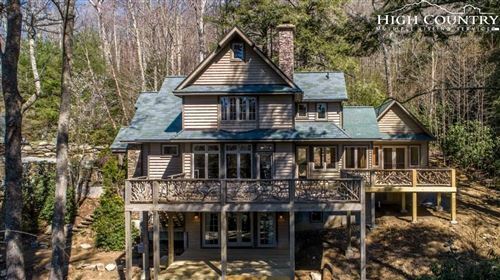 If you’re new to Blowing Rock real estate, you can expect to see some of the most stunning properties. The housing market offers plenty of listings at just about every price range, so you shouldn’t have a problem discovering options. Even if you aren’t sure what you’re looking for yet, sometimes it’s best to keep an open mind and see where you end up. At the same time, you’ll want to think about your needs and wants, ensuring that you make the right choice. As your agent, we will listen to your goals and then design and implement a real estate solution that’s tailored to you. Having access to up-to-date and accurate information will enable you to make decisions with confidence. Having The Mountain Group at Premier Sotheby’s International Realty as your representation will afford you a superior market position. What more could you hope for in your Blowing Rock real estate pursuit? There is no better time to look into possibilities and to transform your future. Do you think Blowing Rock holds the key to your future? It’s a remarkable place to call home, and we know how to make it happen. Together, we’ll explore homes for sale Blowing Rock NC and seal the deal on the one that is waiting for you.